Announcing the Newest Addition to StoragePRO: Willow Glen Storage! StoragePRO is very excited to announce that in May we welcomed the newest member of the StoragePRO family, Willow Glen Storage in San Jose. 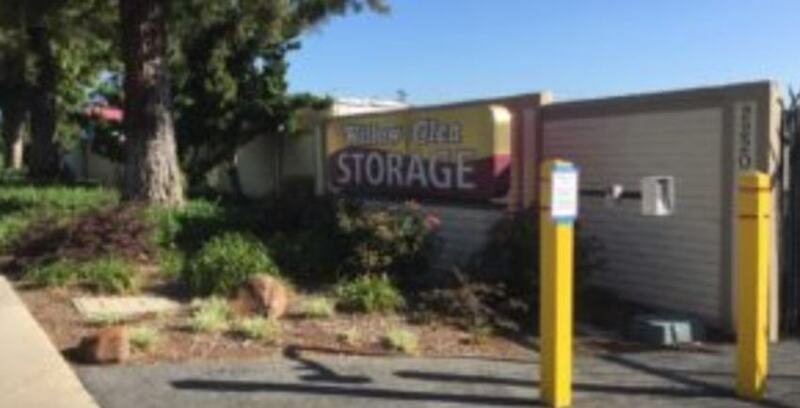 This storage facility is conveniently located off Highway 87 and only ten minutes from downtown San Jose! Customers will find this facility not only convenient in location, but also convenient in that it is a single level facility; tenants can easily move items in and out of their unit without the hassle of taking the stairs or an elevator. The property houses 753 units with various sizes, ranging from 5x5s to 12x25s. Currently, the facility is operating at 98.5% occupied, with only 12 vacant units! We would also like to welcome Amanda Martinez who has worked at Willow Glen for over 6 months as well as Stan Onishi, the facility’s maintenance personal, who has worked at the facility for over a year. We are pleased to welcome you to the StoragePRO family and excited to start this new journey at Willow Glen Storage! Check out the facility page to learn more about Willow Glen! Welcome to the Storage Pro family our new Utah sites!